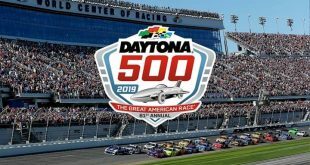 The 2018 NASCAR season kicks off Sunday with 40 drivers suiting up to compete in the 60th running of the Daytona 500. 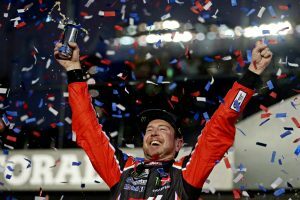 Nine former Daytona 500 champions are racing Sunday, including 2017 winner Kurt Busch. 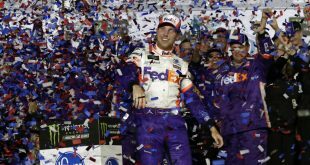 The other winners are Jimmie Johnson, the 2006 and 2013 champion; Kevin Harvick, the 2007 champion; Ryan Newman, the 2008 champion; Jamie McMurray, the 2010 champion; Trevor Bayne, the 2011 champion; Joey Logano, the 2015 champion; and Denny Hamlin, the 2016 champion. To see the complete lineup of drivers, visit nascar.com. 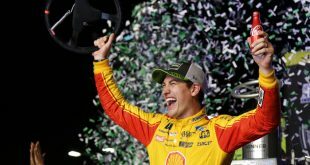 Martin Truex Jr. wrapped up the 2017 Monster Energy NASCAR Cup Series championship with a win on the final day of the season at Homestead-Miami Speedway for his eighth win of the season. Coming off of the final-day win and Cup victory, Truex is eager to continue his success. Truex and his team understand the tough road ahead, but believe that they can build upon last year’s success. After all, everything wasn’t always going so smoothly for Truex and his team. Prior to joining Furniture Row Racing, Truex was faced with the possibility of not being able to race in the 2014 season. 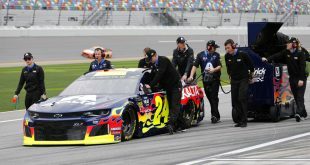 Truex was with Michael Waltrip Racing when the company downsized from three cars to two cars. In his first season with Furniture Row Racing, Truex finished 24th in the standings with no wins. While Truex has a lot of momentum going into Sunday’s race, the Busch brothers still remain serious challengers. Younger brother Kyle finished second in the 2017 series, beaten by Truex by only five points. Kurt, of course, is coming off of a victory in last year’s 500. 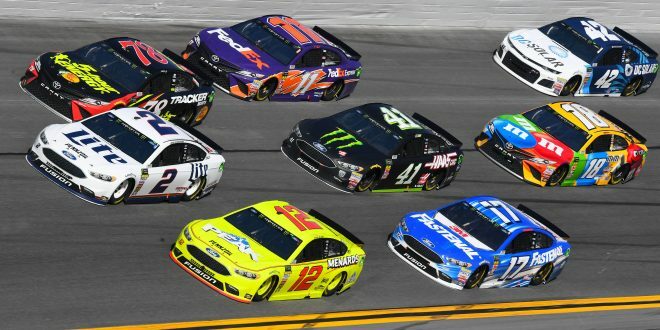 If he wins again on Sunday, he will become the 11th driver to win at least two Daytona 500 races; he will also become the fourth to win back-to-back Daytona 500s (Richard Petty, 1973 and 1974; Cale Yarborough, 1983 and 1984; and Sterling Marlin, 1994 and 1995). 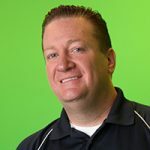 The 60th running Daytona 500 will be televised Sunday at 2:30 p.m. on Fox.